Oh we like a spot of vintage, we do. 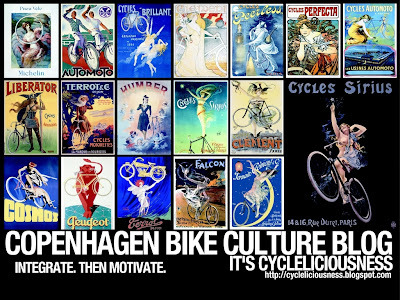 The classic bike posters of France and Italy are splendid works of graphic design. We like them so much we slapped some on a screensaver - 1024 x 768 - in case anyone shares our passion. 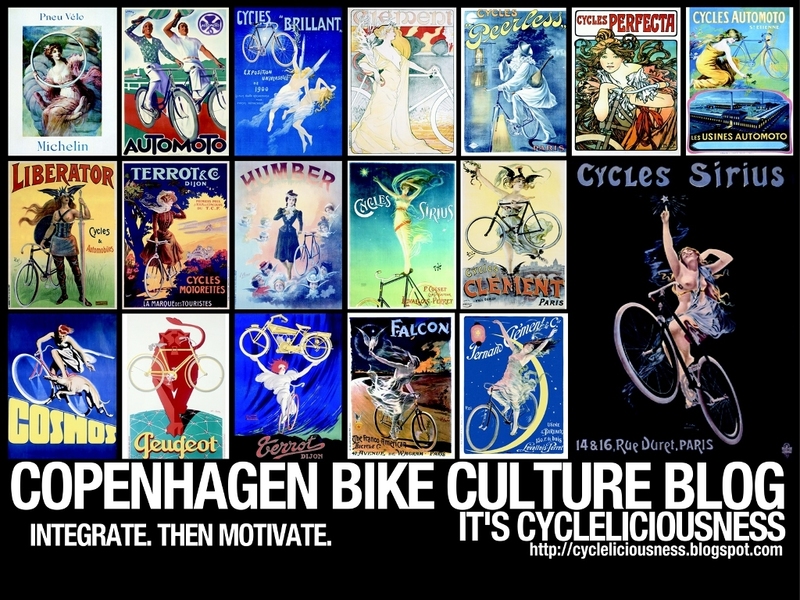 We have one over at Copenhagen Cycle Chic, too, but we're that clever that we changed the text on this one.